From beginners to experts, we help every gymnast reach their full potential. 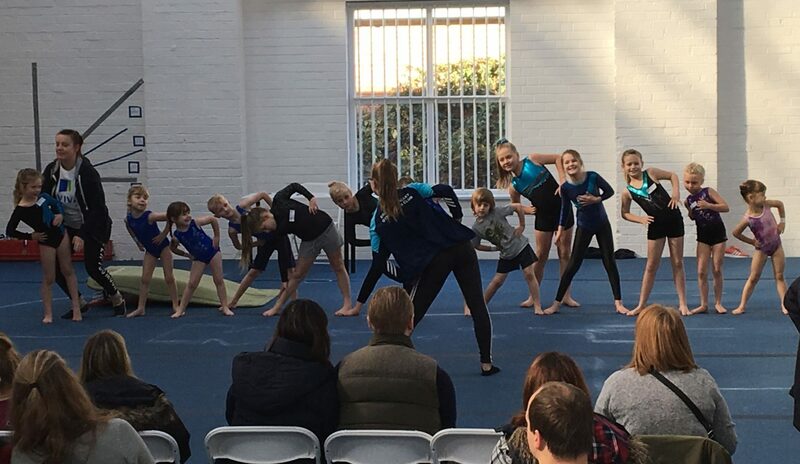 Erewash Valley Gymnastics Club's talented and dedicated team of coaches and staff, along with our two sites and varied programmes mean we are one of the largest gymnastics clubs in the East Midlands. EVGC provides a safe, friendly and appropriate learning environment for all ages and abilities, giving everyone a chance to explore gymnastics. Participant, parent or spectator - we welcome you to Erewash Valley Gymnastics Club! Fancy a gymnastics party for your child's next birthday? January 2019 Newsletter now available!